Files with dml extension are used by the Medical Manager Office utility. They include system scripts data. The dml file extension is associated with the Medical Manager Office suite for ambulations and doctor offices that allows doctors to manage patients database. The .dml file stores system script. 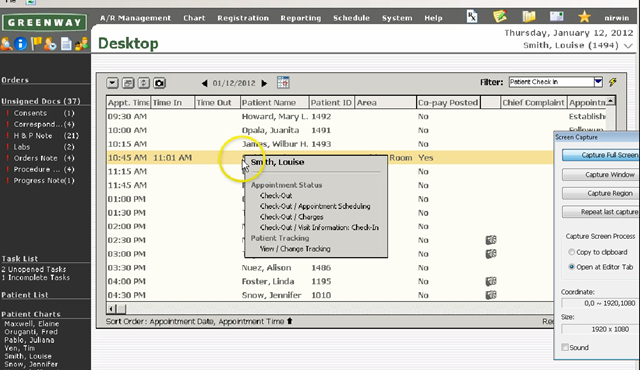 Click on the software link for more information about Medical Manager (PrimeSUITE). Medical Manager (PrimeSUITE) uses dml file type for its internal purposes and/or also by different way than common edit or open file actions (eg. to install/execute/support an application itself, to store application or user data, configure program etc. ).